But do they still come with a free hat? Long gone are the days when Krispy Kreme was known exclusively for its signature hot glazed variety, so-so coffee and simple, albeit adorable seasonal offerings. Krispy Kreme Japan has introduced a "premium" line of doughnuts that aims to target a more food-obsessed audience. And frankly, they look pretty freakin' amazing. According to press release, a collection of four new doughnuts, dubbed by the Krispy Kreme as "miniature cakes," has hit shelves just in time for Easter. The high-end confections all boast delicious fillings, elaborate decorations and high-quality ingredients that apparently set them apart from their delicious predecessors. Light and whipped custard cream sandwiched between a sliced "brûlée glazed" doughnut. 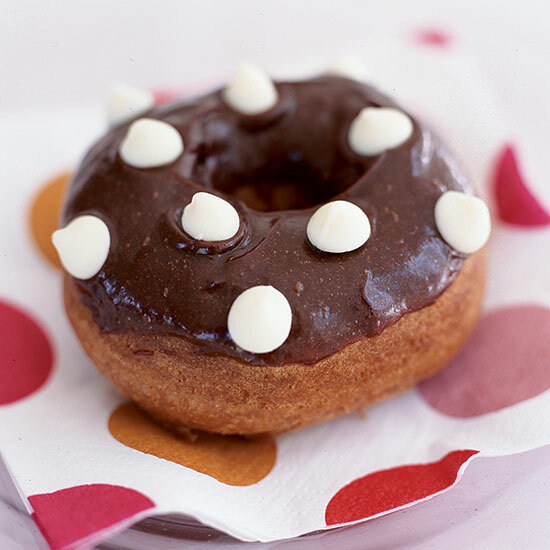 The doughnut is actually caramelized with a light polishing of the custard itself. Stuffed with latte-flavored milk cream frosting, this adorably-designed and Easter-appropriate dessert also features a pair of biscuit ears and a sprinkling of roasted almond flakes. 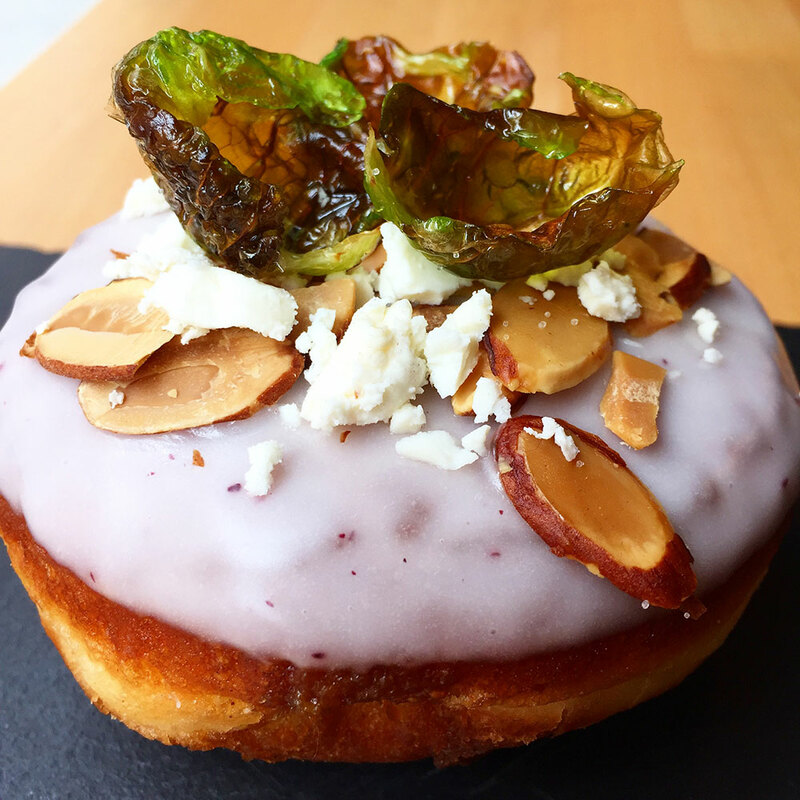 This doughnut highlights green tea-infused whipped cream with a sweet adzuki red bean paste filling. The doughnut is then topped with a matcha green tea glaze and a dusting of gold powder. A sweet and sour doughnut to welcome cherry blossom season. Its center features tart cherry paste combined with strawberry, raspberry and cranberry purees topped with whipped cream. The doughnut is then glazed in pink cherry icing. Despite being billed as "premium," the doughnuts are actually quite affordable at 280 yen ($2.46) each. Alas, the only problem is that the tasty treats are staying overseas which means Japan: 1, United States: 0. We'll just have to live vicariously through Japan's food-obsessed on Instagram.